SPS Pros is dedicated to providing top quality standby power supplies to keep your EMC storage array running smoothly. 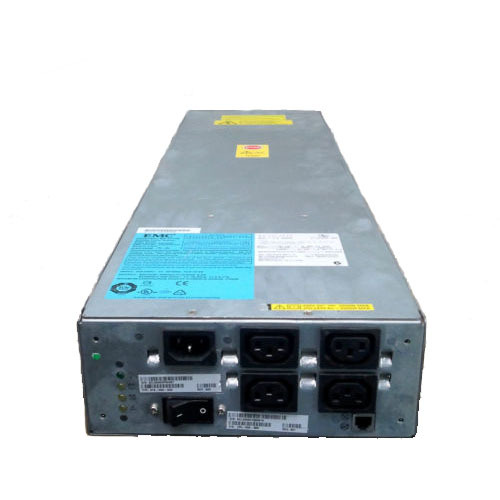 This particular model with part numbers 100809008 / 078-000-033 / 071-000-460, is used by the EMC CX3-80. 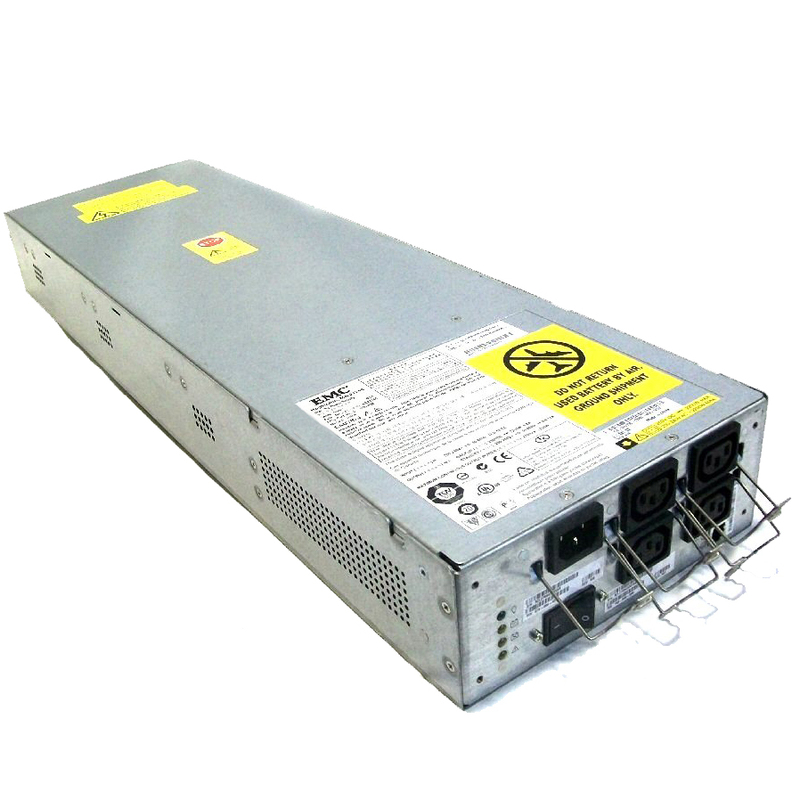 This EMC SPS is a 2200W unit compatible with only the EMC CX3-80. As shown in Figure 1, the CX3-80 SPE uses two 2.2-kilowatt SPSs to maintain power to the storage system during a power loss; this allows a full dump of the write cache to a reserved area on the persistent disk. In the case of the CX3-80, SPS power output connectors are used to power the SPE as well as to power the first DAE on the first back-end loop. As described, worked to replace my failed SPS with an EMC CX3-80. System is running normally again without any issues.